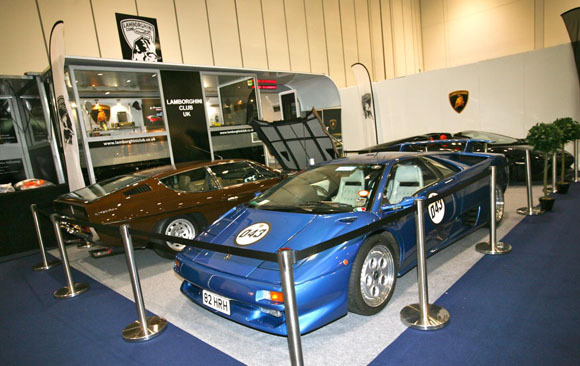 When the London Classic Car Show opened its doors for the first time in January, it covered 18,000 sq m of exhibition space at ExCeL London. For 2016, that’s grown to 34,000 sq m.
That inaugural show was such a success that even before the show closed it was announced that the 2016 edition (18-21 February, 2016) would be ever bigger and better. 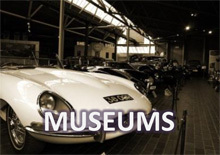 The latest addition to the Show is an entire new hall that will be dedicated to 25 of the best single marque classic car clubs to create a stunning display of privately owned classics from the 1920s to the 21st century. 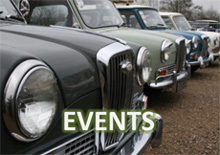 Reminiscent of a British Motor Show from the 1960s, the hall will also feature stands from relevant classic car dealers. Visitors will be treated to period entertainment to continue the hall’s retro vibe. 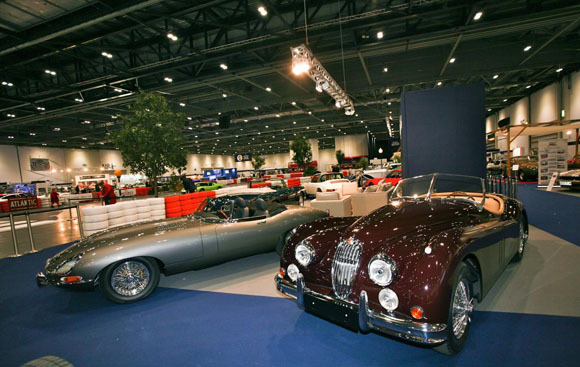 “We are expanding the London Classic Car Show because that’s what everybody wants,” said Event Director Bas Bungish. “Feedback from visitors and exhibitors at the first show told us that they loved the innovation, the quality of the displays and the atmosphere so much that they wanted even more! 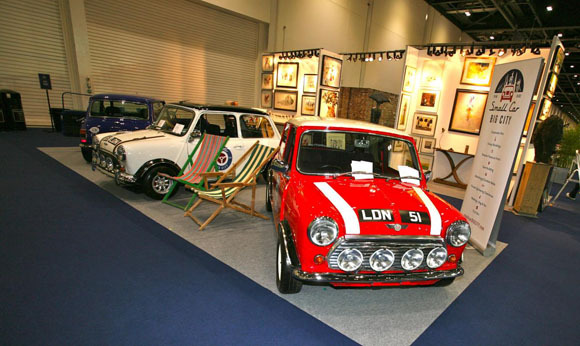 Among the other aspects of the Show that will be bigger in 2016 is the event’s centrepiece, ‘The Grand Avenue’, a highway running through the middle of show and along which many iconic classics were driven. 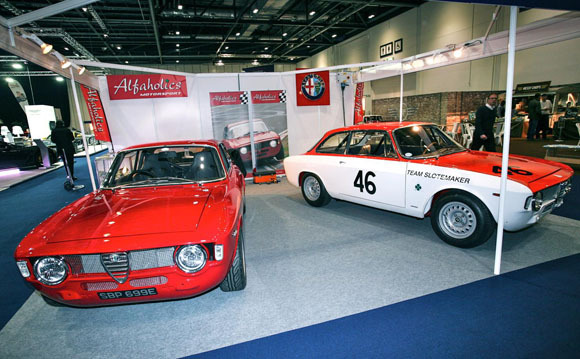 Everything from genuine Formula 1 Grand Prix racers to rare classic cars via London to Brighton veterans took to The Grand Avenue, allowing visitors to see and hear their favourites in action. For 2016, The Grand Avenue will be extended to give the cars even more space to stretch their legs. 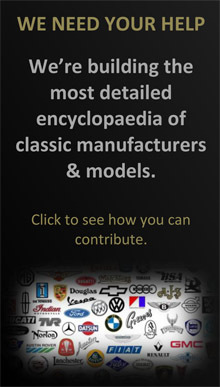 The second London Classic Car Show will also have a number of other new features, including ‘Classic Corner’, an open forum running virtually continuously throughout the show where guest speakers will talk about classic cars as investments, about the pleasure a classic car can bring and offer advice about buying at auction.